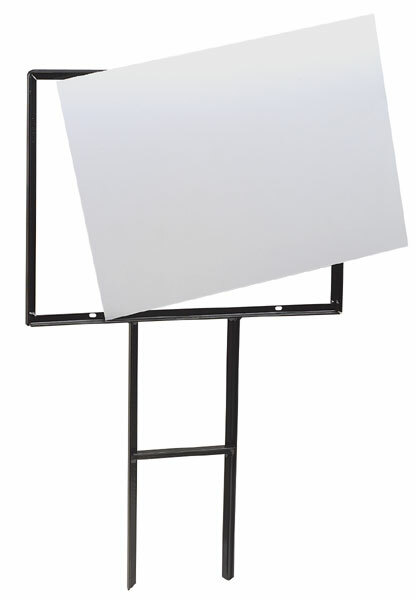 These lightweight, durable, weatherproof outdoor sign blanks can be painted, printed, or used with vinyl letters. Each styrene sign blank is .060" thick. 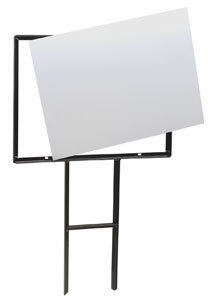 The sign frame is not included.